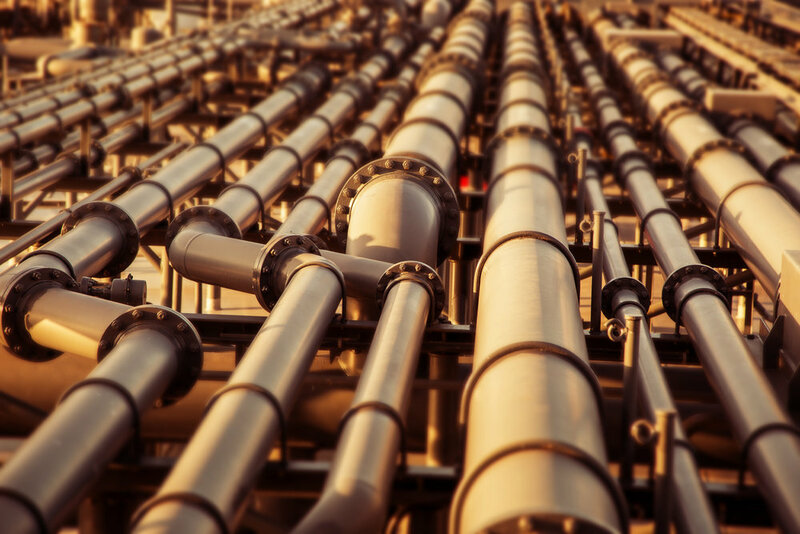 FloGuard is a complex proprietary blend of organic hydrocarbons used to help reduce drag, lower back pressure, and increase flow in crude oil pipelines. Friction in the system is greatly minimized due to FloGuard forming micelles in crude oil, resulting in wall layer modifications. The result is an ideal pro laminar flow condition in the pipeline with major flow increase, drag reduction, and drastically improved throughput. Does NOT sheer degrade where other conventional DRA’s do. SINGLE injection point due to the lack of sheer degradation. Flow rate increases in excess of 50% with existing assets. Up to 80% drag reduction. No special pump equipment needed. Less maintenance and downtime to perform line cleaning (pigging) due to its ability to remove paraffin and heavy hydrocarbon buildup. It is ideal to begin at lower injection rates and increase slowly for full system saturation. Highly effective at increasing throughput on lines where heavy paraffin buildup occurs. FloGuard’s chemistry naturally dissolves these paraffin deposits, while reducing energy loss due to turbulent flow properties. Outstanding solvency and compatibility due to organic structure. Alternative to typical long chain polymer products that cannot be used or are ineffective. Applied by injecting FloGuard neat into the flowing stream of crude, upstream of any flow restrictions.